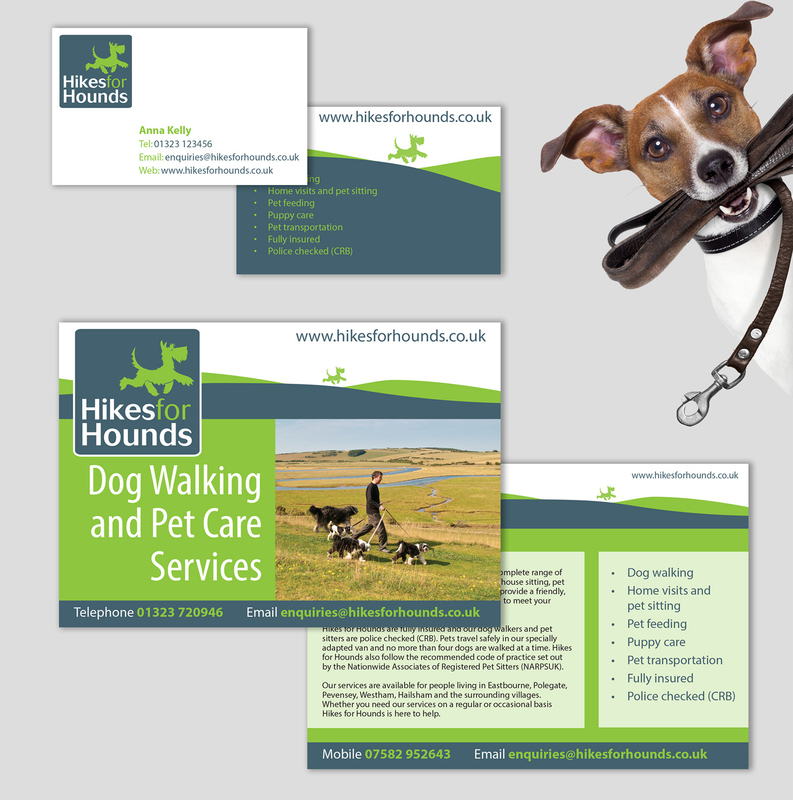 Hikes for Hounds is a small dog walking company based in Sussex. 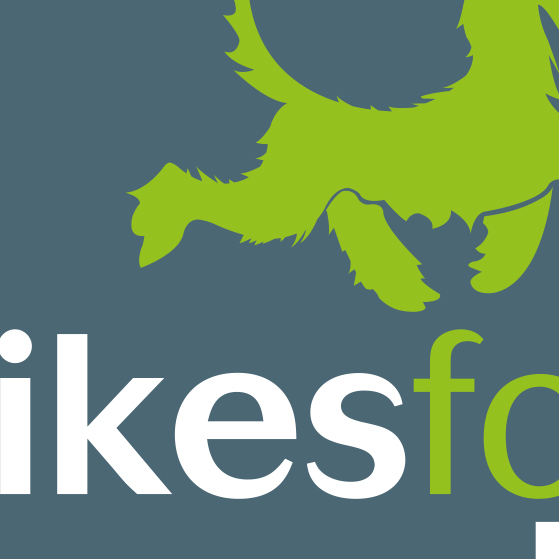 Hikes wanted a modern clean quirky distinctive logo, which would stand out from the competitors. The website has been developed and we are working on other promotional literature as well as Van branding.